(Natural News) Social isolation, in the form of spiritual retreats, can boost mental health according to a study published in Religion, Brain & Behavior. 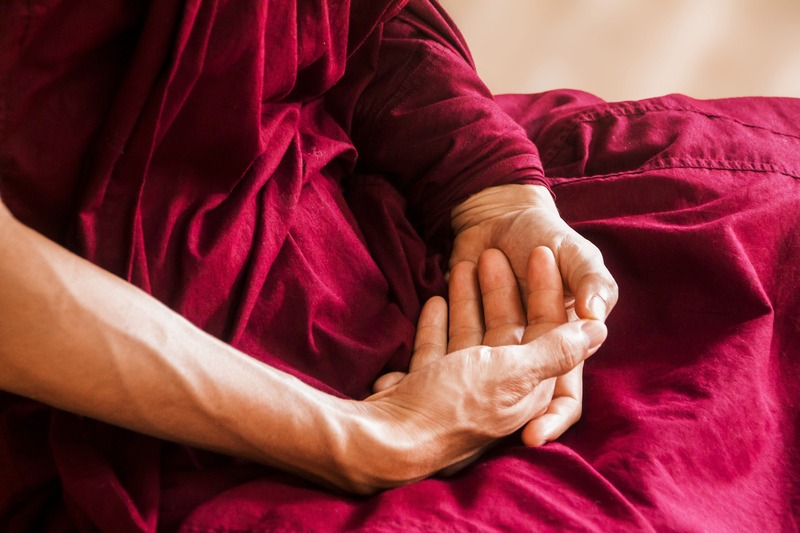 Researchers determined that serotonin and dopamine production is greatly affected by religious and meditative retreats. Hailing from The Marcus Institute of Integrative Health at Thomas Jefferson University, the researchers assert that these practices evoke powerful, positive emotional feelings. These are caused by a surge of production in the feel-good hormones of dopamine and serotonin.